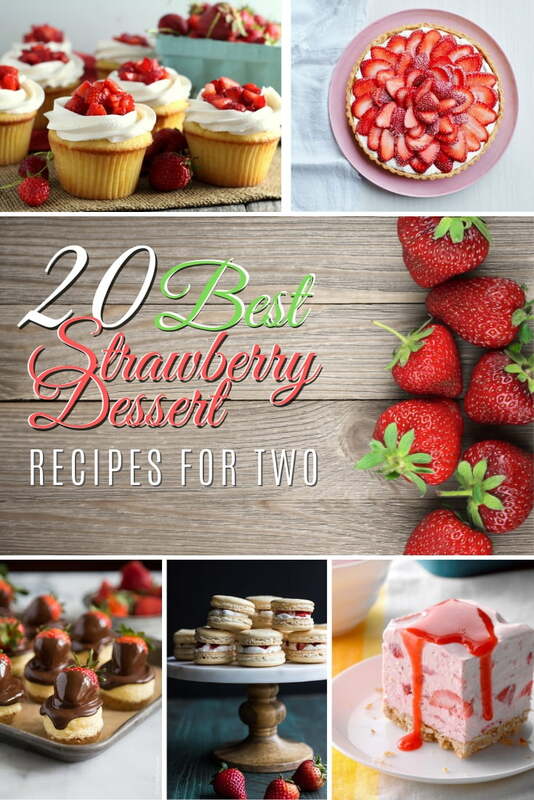 What would make the best strawberry dessert for two? 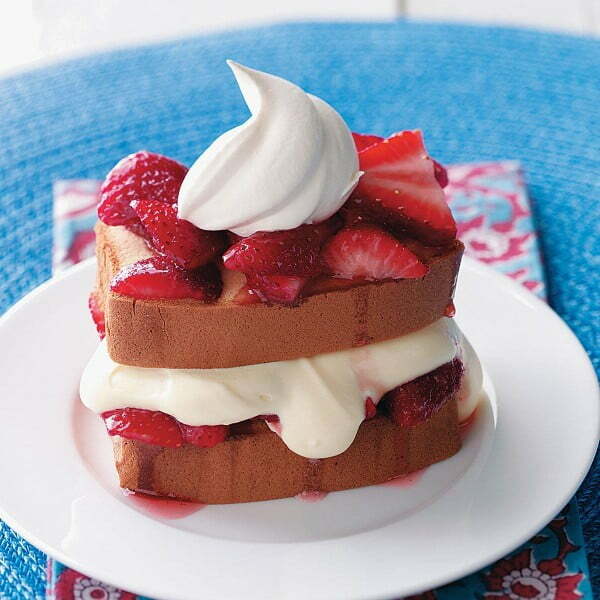 We have 20 answers with these delightful strawberry dessert recipes for two. Do you like strawberries? We’re sure you do (otherwise you wouldn’t be looking for strawberry recipes). 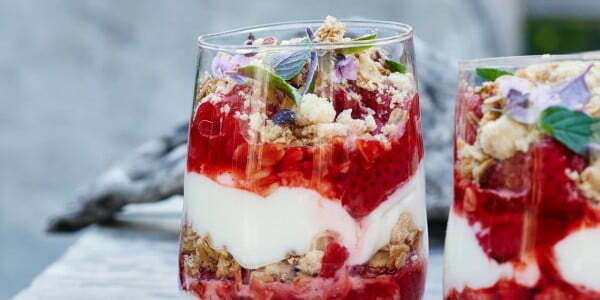 They make fantastic summertime desserts and romantic dinner accents. 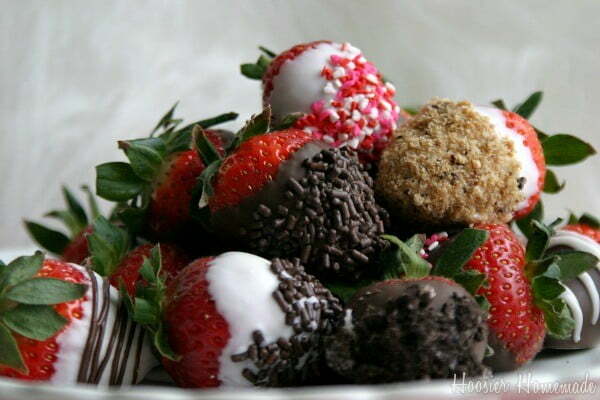 Indeed, what can be more romantic than chocolate dipped strawberries, for example? 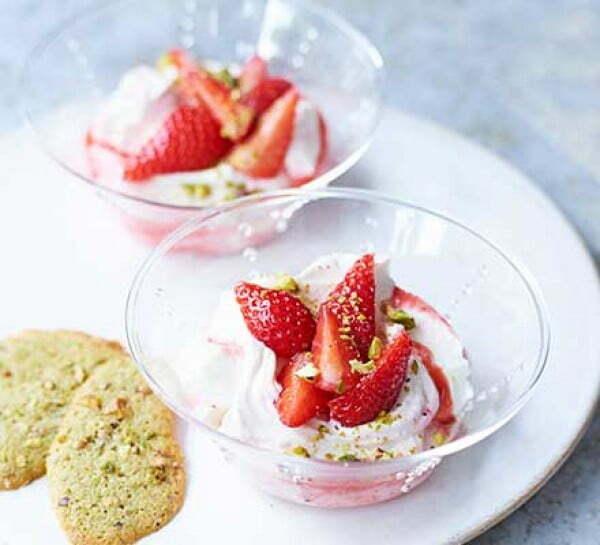 So here are our best picks for strawberry desserts for two. 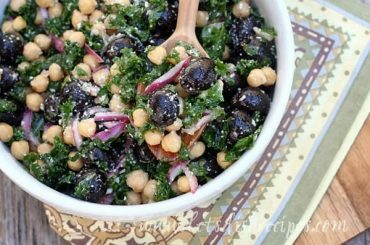 Most of these are quick and easy to make and are perfect for small portions. 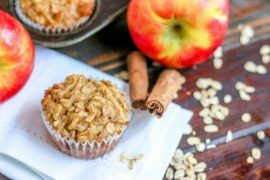 You will enjoy making them as much as eating. Enjoy! 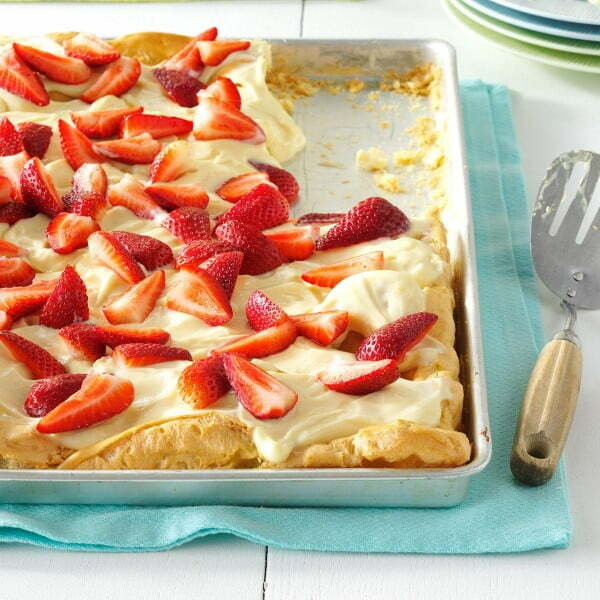 Top this puff pastry crust with a soft strawberry taste pudding and add fresh strawberries for a delightful dessert. It’s best if eaten right away, so don’t refrigerate it for too long. The recipe is for 12 servings, so you’re not keen on eating six portions each, cut the ingredients in half. 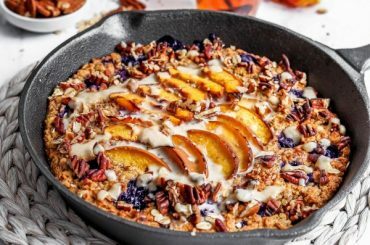 This summertime dessert is delightful any time of the year. The best part about it is that you can refrigerate it up to two weeks ahead. So feel free to make as much of this strawberry-flavored shortbread as you like. 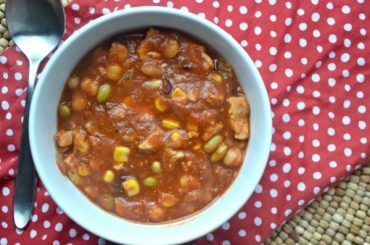 This quick and easy recipe is for those occasions when you need to make something fast. 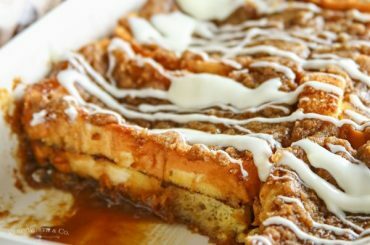 It will be your go-to dessert when unexpected guests come over or when you want to surprise your significant other. The combination of fresh strawberries and vanilla pudding will always be a delightful treat. 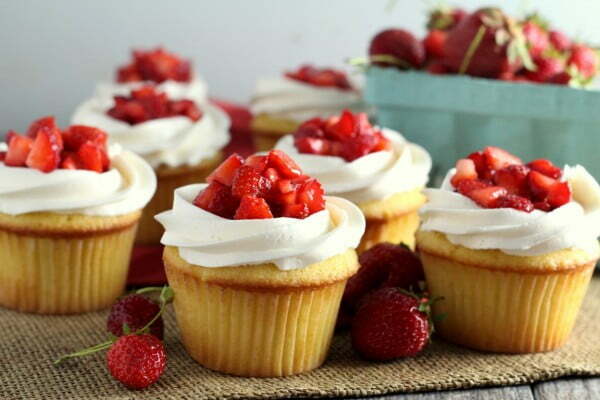 Cupcakes always make a big hit when it comes desserts. 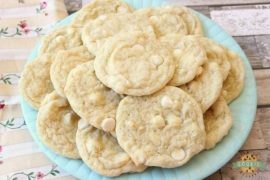 This recipe is a little bit different because it makes denser cupcakes more like shortbread. 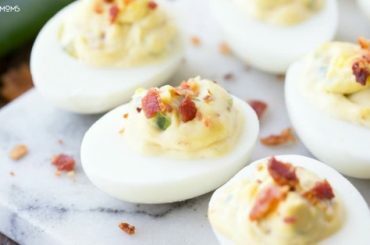 They are more filling and rich in flavor. They are a treat for any occasion. Chocolate dipped strawberries are a classic romantic dessert. And there’s a way to make it better. 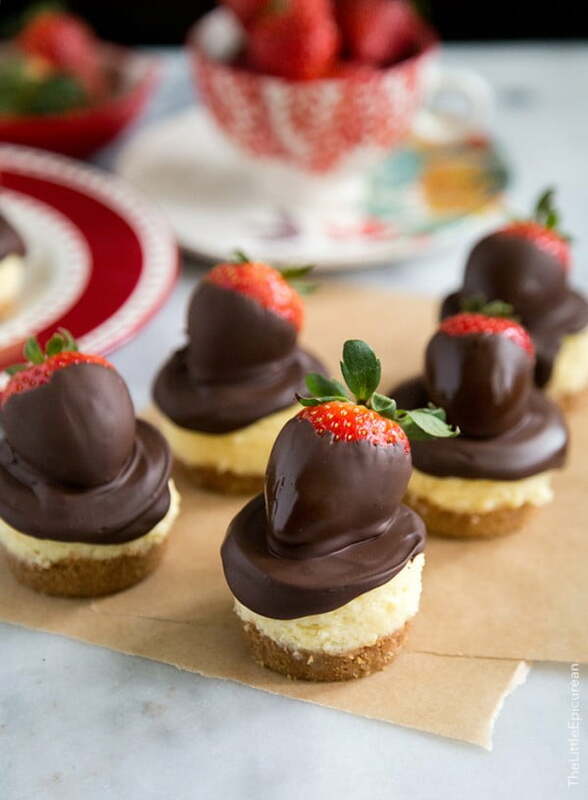 Add them to mini cheesecakes for a fantastic combination of taste. Because the chocolate hardens fast, you should eat them right after you dip them. 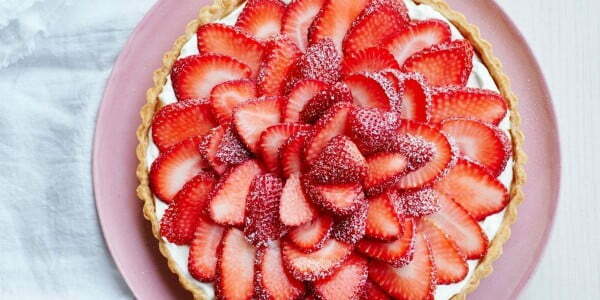 This strawberry tart may not be quick to make, but it is a classic recipe. It’s delicious and is a feast for the eyes as well as your stomach. Great for any occasion. Imagine a French cuisine inspired romantic dinner for two. Can it be without macarons? Of course not! 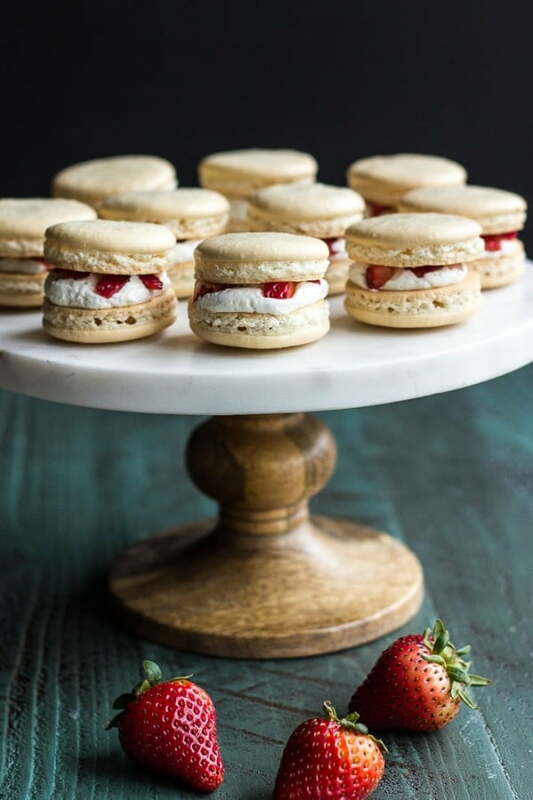 And to make it even better, bake these delightful strawberry shortcake macarons. Labneh is thick Greek yogurt, and it makes a great dip. 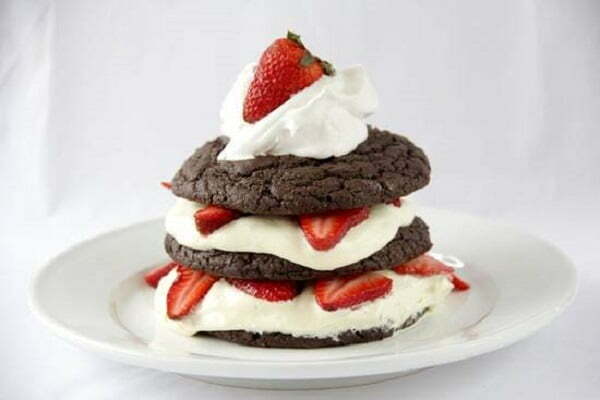 Now add some fresh strawberries (with other ingredients) into the mix, and you get a very quick and easy dessert. 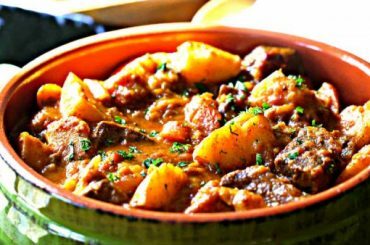 Serve it as suggested in the recipe for the best taste combination. 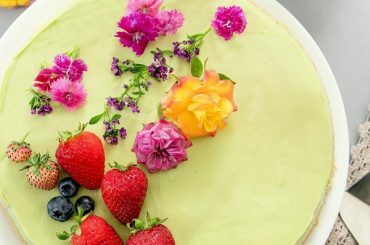 This super easy ice cream cake takes only a few ingredients, and it’s straightforward to make. You will fall in love with it. 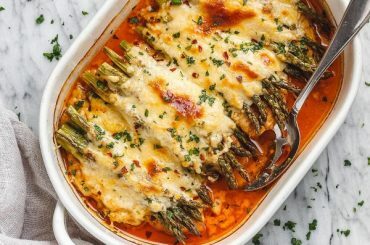 It tastes great and looks good for any romantic dinner. This easy and light dessert is an Italian classic. 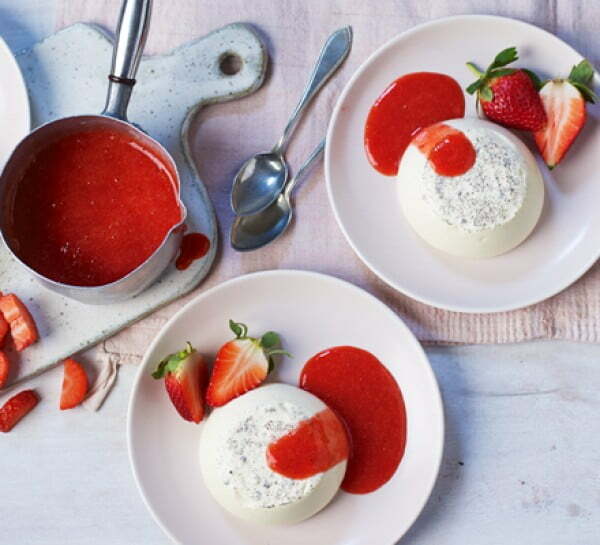 The pannacotta is served with fresh strawberries and strawberry compote as a delightful summertime treat. 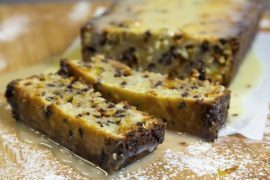 If you want to add a Middle Eastern flavor to your dessert, this is the recipe to do it. 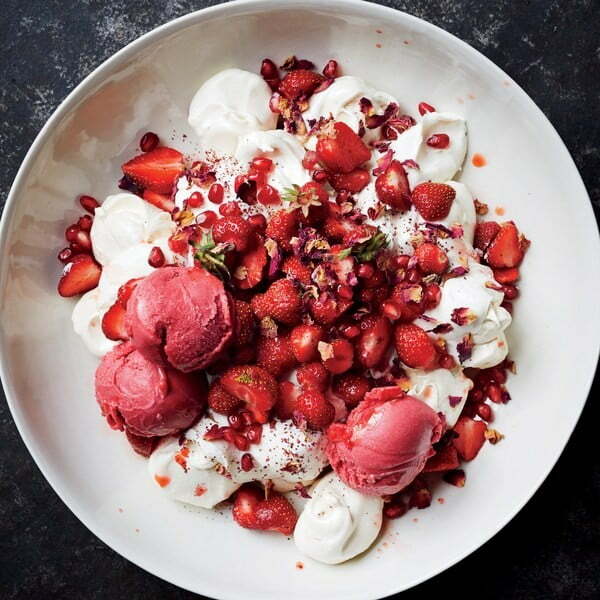 Enrich the meringue, strawberry sorbet and cream dessert with exotic pomegranate and sumac flavors with a pinch of romantic rose petals. 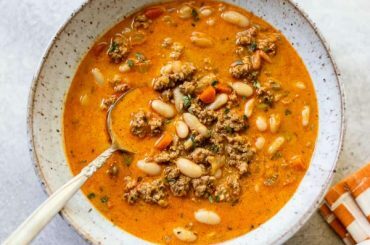 If you’re up for a little challenge this recipe will steal the night. 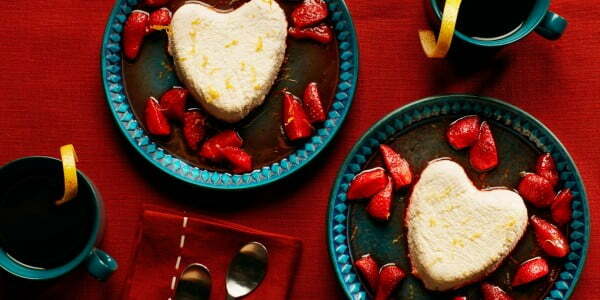 There can be no more romantic dessert as the Coeur à la Crème. This French dessert is old and timeless. And while it takes some effort to make, the taste and looks are amazing. It’s true that serving is just as important as the taste. 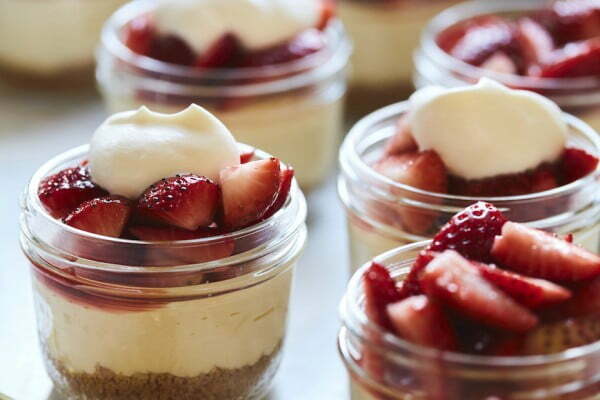 And serving a strawberry cheesecake dessert in mini mason jars is a brilliant way to make it taste even better. All you need is a dozen of these cute jars. 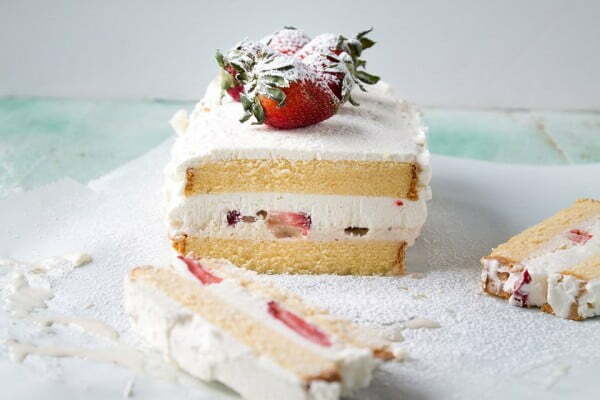 This strawberry shortcake recipe is easy to customize to your taste as it includes many ingredients that can be substituted. You can never go wrong by choosing your flavors, and you will make a fabulous dessert for two. 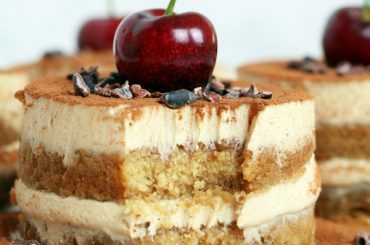 This layered dessert is absolutely yummy! And it’s quick and easy to make too. You will be done in 25 minutes tops. 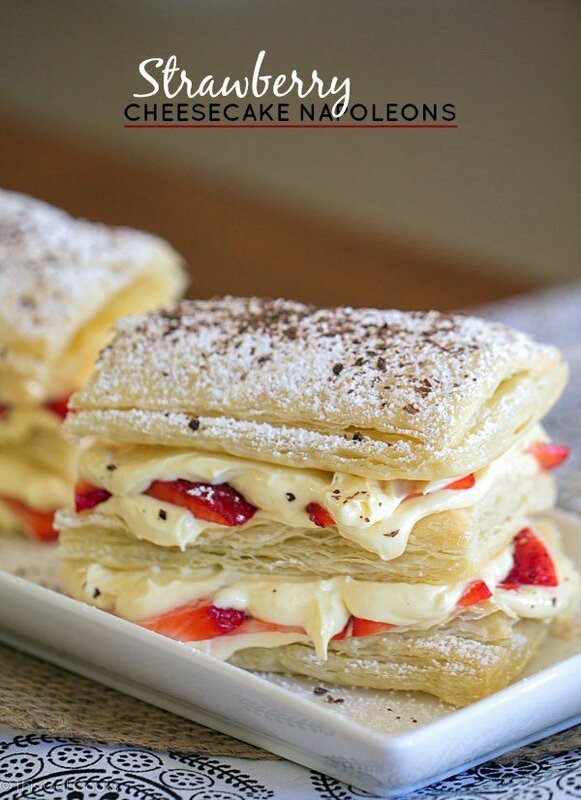 And these Napoleons will make the perfect dessert for two. 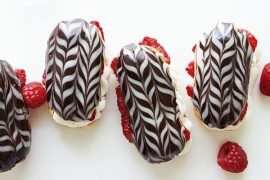 Want to make delicious bites for your romantic dessert. 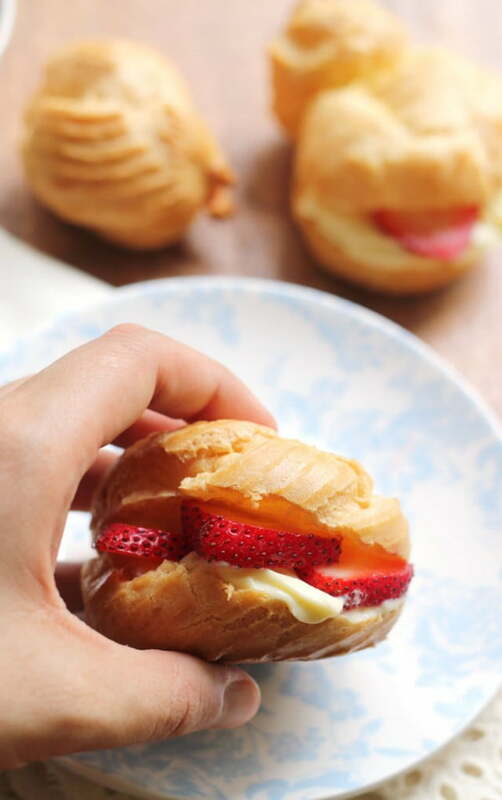 These puffs look just as good as they taste. So be sure to make enough! Taking the chocolate dipped strawberries to the next level. If you want to make something special for Valentine’s day, this will not go unnoticed. Make a box of these for your Valentine as a unique gift! 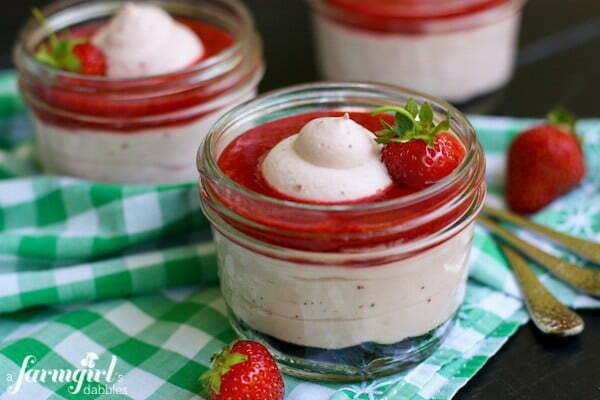 More easy strawberry desserts in a mini jar! This no-bake recipe is so quick to make, and you’ll be eating it just as fast. 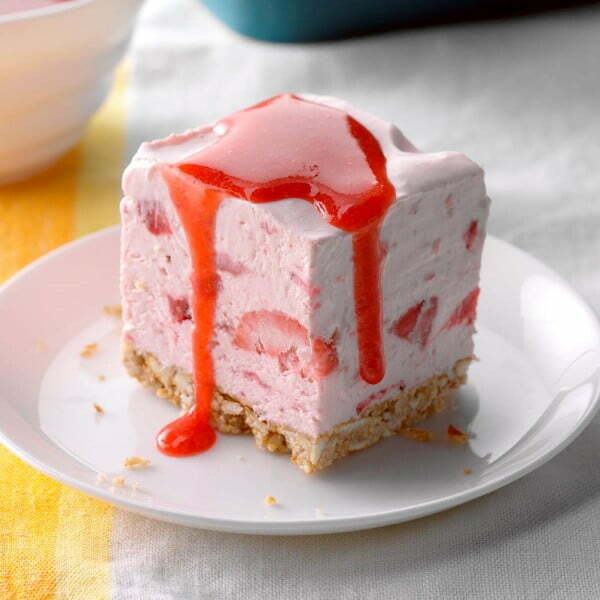 It’s a winning combination of cream cheese and strawberry sauce. 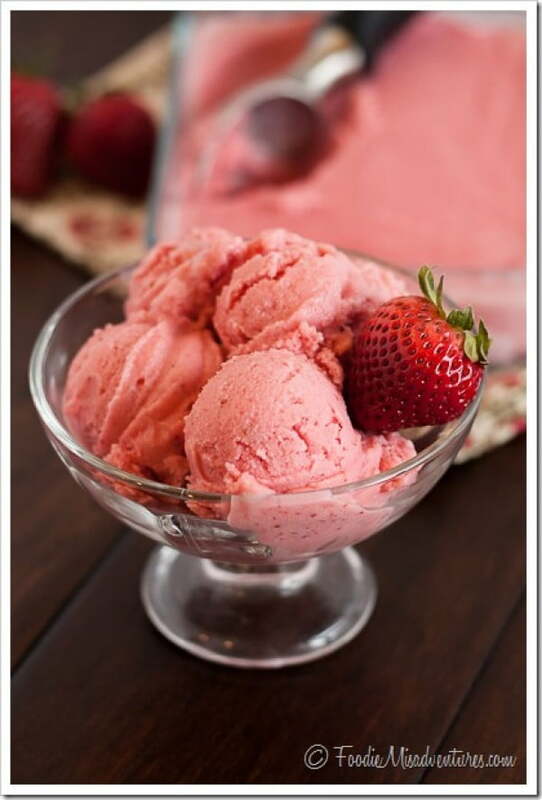 Can you think of a better summertime dessert than a strawberry sherbet? Of course not! So here’s how you can make it for you two.